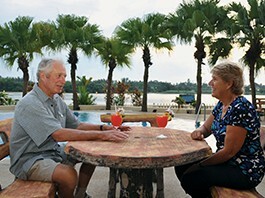 BFTD is working for development of local and regional tourism. Some of our directors were Government key officials of National tourism organization, intellectuals and main stake holders of tourism sector.Our main objective is to promote our destinations, educating people- creating awareness, establish friendly relationship between neighboring countries, encourage people to tour, preserve nature, culture, heritage, archeology, socialization, assist government in making tourism policy, conduct research works, creating information highway between main stake holders of different countries etc. 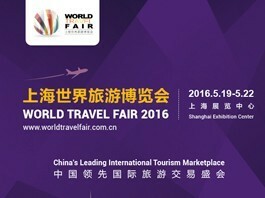 World Travel Fair, the leading travel expo in China staged annually in Shanghai and co-hosted by Shanghai Municipal Tourism Administration and VNU Exhibitions Europe, is a vibrant must attend event showcasing a diverse range of destinations and industry sectors to China's most dynamic markets. 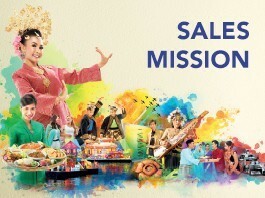 It is a unique opportunity for the global travel trade to meet, network, negotiate and conduct business, plus an effective platform for consumer marketing. 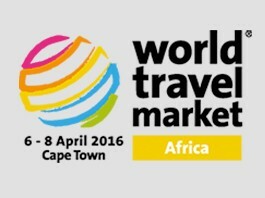 In 2014, the expo gathered more than 45,000 visitors and over 570 exhibitors globally. 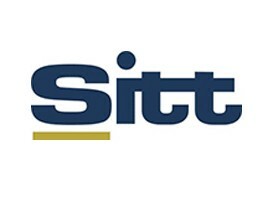 SITT provides unique opportunity to promote destinations and services to a large number of trade visitors, including local tour operators and travel companies. Exhibitor roundtables and Professional workshops are also held during the three days of the exhibition, enabling participants to explain and demonstrate their products to a specialized and targeted audience. 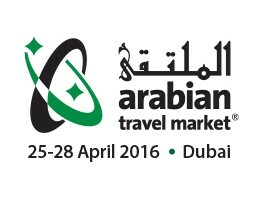 These individual events provide additional exposure for exhibitors and encourage interactions from visitors. 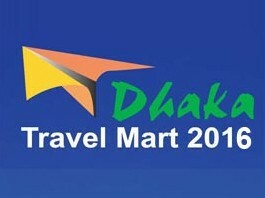 The Dhaka Travel Mart is the biggest Travel extravaganza in Bangladesh, being held under the auspices of premier travel publication of the country – The Bangladesh Monitor. 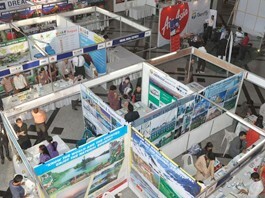 It was the first Travel Fair in the country, taking place in the year 2002 and since then, it is being held as a regular annual event, which many others are now following in the country.